Ableton and Cycling ‘74 go back a long way. In fact, when Live was being created back in the ‘90s, the latter company’s Max software was used in the early stages of the development process. 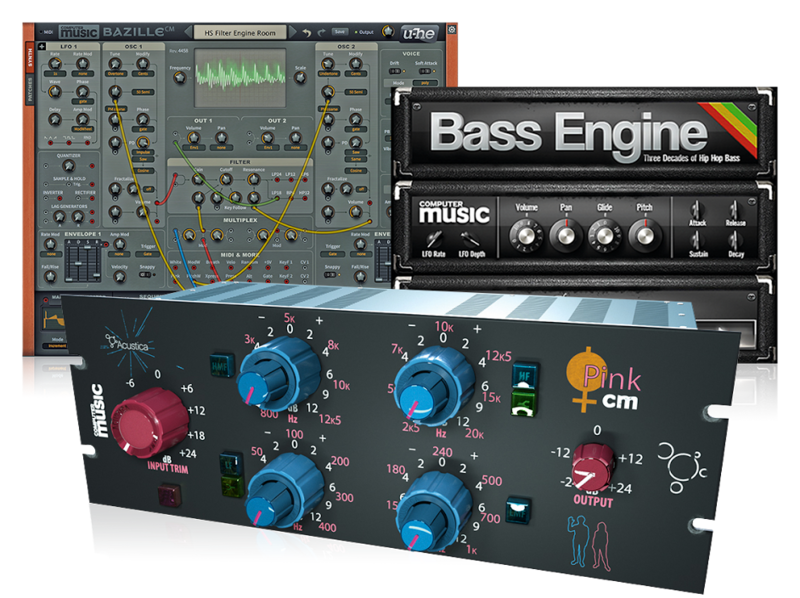 Since then, we’ve had the launch of Max for Live, which has led to the creation of all kinds of instruments and devices for Ableton’s DAW. All of which sounds great, but for now, customers of both companies won’t notice any change. 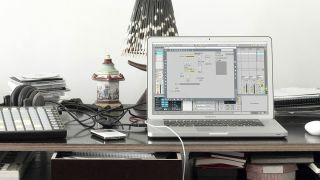 Live and Max for Live licenses will continue to be looked after by Ableton, and if you own Max, you will continue to have a licensing agreement with Cycling ‘74, who’ll also provide support.